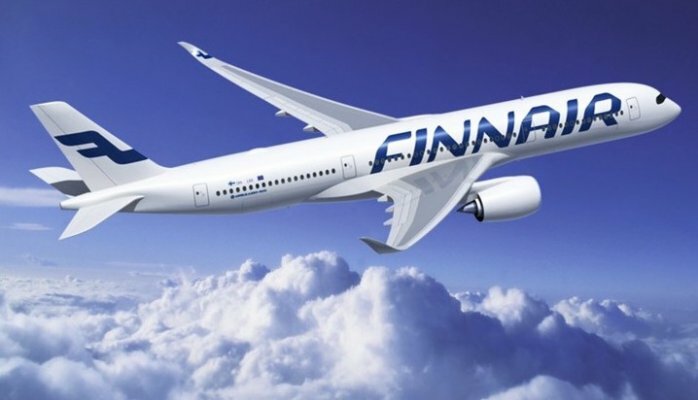 The joint promotional campaign will visit Helsinki, Copenhagen, Stockholm and Oslo to train more than 160 travel agents who will sell the new Finnair flight. 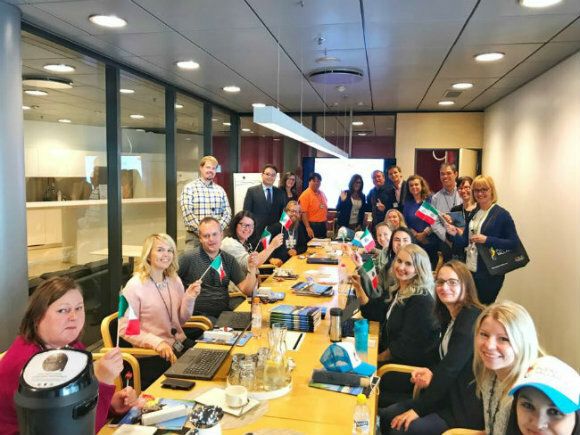 The Riviera Nayarit together with Puerto Vallarta is taking their work on the road to these Nordic countries for promotional, public relations and advertising work linked with Finnair’s new air service that starts Fall-Winter. It includes a seasonal direct flight between Helsinki and this tourism destination, which comes to 5,346 new seats. The promotional visit is comprised of events in four different cities in four countries: Helsinki, Finland; Stockholm, Sweden; Copenhagen, Denmark; and Oslo, Norway. They will hold seminars to train at least 160 travel agents—30 per city—on the many attractions available in Puerto Vallarta-Riviera Nayarit. The first stop on Monday was Helsinki, where Carlos Eguiarte, representative from the Riviera Nayarit Convention and Visitors Bureau (CVB), and Luis Antonio Villaseñor, representative from the Puerto Vallarta Tourism Trust (Fidetur), gave a presentation before Ernesto Céspedes Oropeza, Mexico’s Ambassador in Finland, along with top executives from Finnair and wholesaler Aurinkomatkat. Vicente Salas, Director of the Mexico Tourism Board’s London office, offered the opening words, highlighting Mexico’s tourism offer. He spoke of the country’s more than 6,800 miles of coastline and over 1,800 miles of border with the United States; its beautiful beaches; the culture; gastronomy; traditions; and history. He asked for support for the travel agents who are charged with selling the destination of Puerto Vallarta-Riviera Nayarit. Finally, he compared the size of Mexico to that of some European countries, for example, citing the distance between Baja California and Cancun, which is similar to that between Madrid and Moscow. Representatives from nine regional hotels also attended the welcome ceremony: four from the Riviera Nayarit and five from Puerto Vallarta. Their mission is to display the destination’s hotel infrastructure. Carlos Eguiarte, Promotions and Sales Coordinator for the Riviera Nayarit CVB, said the first event was very positive and the product was very well received. 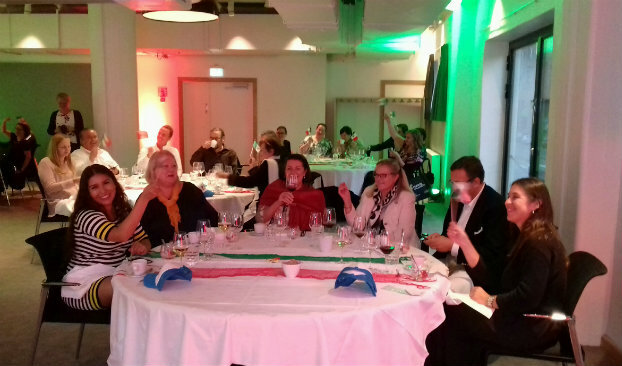 “The travel agents were pleasantly surprised by Mexico’s many wonders and the things they didn’t know about until now; they’re very interested in selling the destination,” he commented by phone from Helsinki. He added that on Tuesday the team is offering a seminar for the Sales staff at Aurinkokatkat-Finnair, where they will train them on the tourism offerings so the agents have a better knowledge of what they will be selling. During the welcome event the team raffled 16 stays in Puerto Vallarta and the Riviera Nayarit among the attending agents. They also launched an aggressive offer to sell the new flights, which originally cost 1,200 euros per person, but with the promotion the cost is only 55 euros per person. The new Finnair flight will be seasonal: it begins on November 5, 2017 and continues through March 18, 2018, with one flight per week leaving on Sundays from the Finnish capital. The craft is an Airbus A350 XWB that seats up to 257 passengers in tourist class with an additional 46 in business class for a total of 297. There will be a total of 18 flights, representing 5,346 new seats for the destination. Wholesaler Aurinkomatkat will be selling 70% of those, with the balance being sold by Finnair. “The new Finnair flight represents a tremendous opportunity for the Riviera Nayarit, which continues to seek the diversification of its markets and the generation of new connecting routes. We’re very pleased with these first promotional and sales events, and we’re certain we’ll be welcoming a full flight come November,” said Marc Murphy, Managing Director of the Riviera Nayarit CVB. Finnair is the flagship airlines for Finland and the largest in the country. It’s based out of the Helsinki-Vantaa Airport. The airline and its affiliates dominate this Nordic country’s national and international air traffic. It transports over 10 million passengers a year and connects six North American cities to more than 60 European destinations.